Silence is the true friend that never betrays or tries to borrow money. 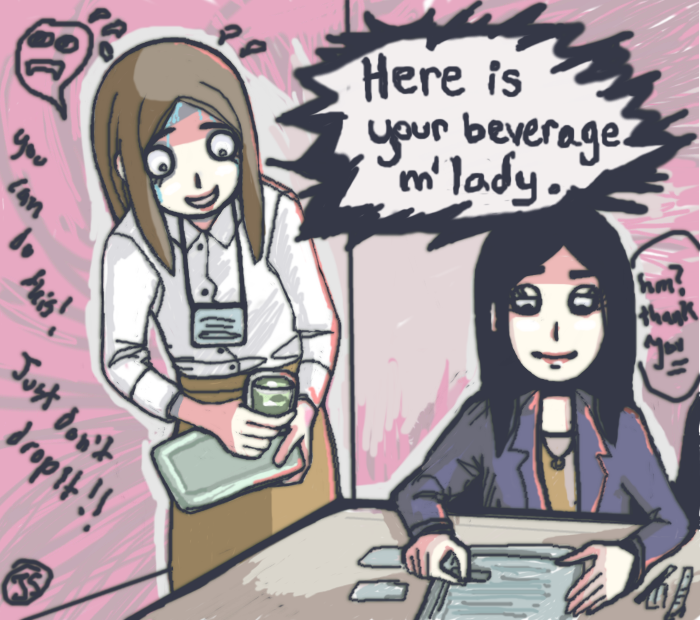 Welcome to the wonderful and sometimes paradoxical world of Japanese business meetings. So you started your life as a shakaijin (社会人, working member of society), and you want to tag along to a sales meeting and get your feet wet? Great! Look at you with all your go-get-’em spirit. There are just a couple of things you have to remember before getting started, newbie. Don’t want to be making any egregious faux pas, right? The first rule of sales meetings is: you do not talk during the meeting. The second rule of the business meeting is: you DO NOT talk during the meeting! Third rule of sales meetings: if someone meekly mentions “That it is almost time for their next meeting.”, face goes blank, or says that they “have to think about it”, the meeting is over. Fourth rule: only one guy gets to speak from your group. Fifth rule: quit with the small talk, fellas. Sixth rule: meetings mean print outs for everyone. No sharing papers, no iPads, no forgetting your business card back at your desk. Seventh rule: meetings will go on as long as they have to, but that is usually exactly 55 minutes. And the eighth and final rule: if this is your first time at a meeting, you better stay quiet. It really depends on your boss and industry, but your main role in the first few months of working as a new grad is to basically exist and absorb what is going on around you. You will not be actively participating until deemed ready, and not a minute sooner. If you are a chatty person, huge blocks of meetings are probably the same as facing time in the gulag. 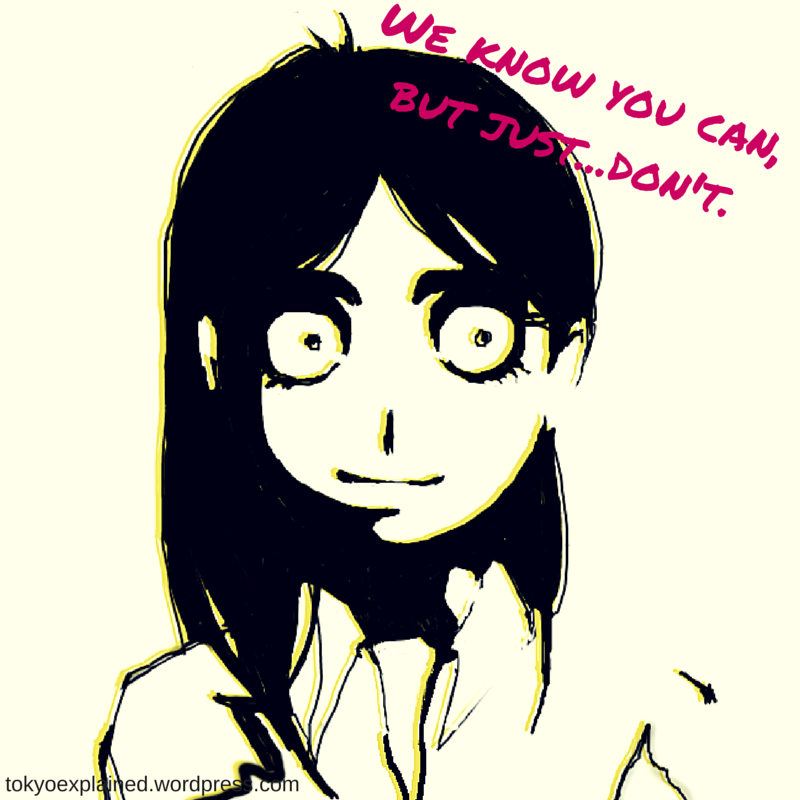 Stories from an American Female Japanese Salary Man: Shinsotsu tales – the lightbulb moment I had with business manners. The shinsotsu (新卒) , or new graduate, system in Japan is a great topic to use to clearly illustrate some of the core differences between how Japanese and American businesses are structured and operated, and I’d like to share a bit about my personal experiences. I don’t think many Americans have ever entered a company as a true blue shinsotsu, so it’s something I’ve been wanting to talk about for a while. Japanese companies usually have the same start date for the fiscal year, and all new graduates start will official enter the company on the that day. This all usually falls right on April 1st, and usually companies have a small ceremony to welcome the new people. Because of how people start working at the same time, the senpai-kohai (先輩・後輩senior/junior) relationships are clearly established within a company. Your group of shinsotsu will be your douki(同期 coworkers from the same year ), and you will go through the same experiences together as you get your footing transitioning from student to full-time employee. I entered my first company as a new grad right after finishing my degree, so I went through the whole shinsotsu experience from start to finish. It’s like breaking in a pair of new shoes- it will be uncomfortable at first, but in time it will feel normal. One of the first things you will probably be assigned to do as a shinsotsu is to greet guests or visitors to your company and show them to the conference rooms. It kind of feels like being a host or hostess at a restaurant but it’s a good chance to get used to the flow if everything in the office and practice your manners. 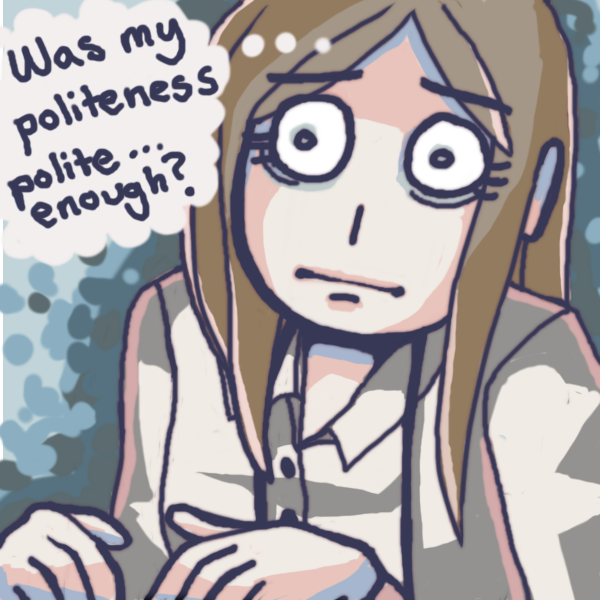 I have fond memories of being incredibly nervous for they first month or so after completing my manners lessons and being assigned that task. I was overly concerned about being “taken seriously” at one point since I am not Japanese, so I became pretty diligent about following exact procedure when talking to people outside my company. I studied manners and business keigo (polite Japanese) with my Japanese peers, but when it came to showtime I still felt incredibly tense. It was something that was hard for my American brain to wrap itself around. Well, it turns out that as long as you use common sense and don’t do anything weird, people will more or less be totally cool with you. 1. Greet them in person at the reception area. Tell them you are sorry for making them wait, even if you came within 15 seconds after they buzzed you from the phone in the front area. 2. Lead them to the conference room. Guide them to the side of the table that is farthest AND facing the door. 3. Tell them you will bring them a drink and have them be seated. Prepare tea or coffee. (This depends on the weather. Scalding hot tea during the summer is a no-no! This is one of those common sense things.) While you are getting the tea, check to see if the person they are meeting is on time. 4. When you enter the room, be sure to knock meekly before opening the door and apologize for entering. Place their drinks in front of them and tell them the person they are meeting will be with them shortly. Easy peasy, right? Japanese people normally don’t do small talk, so you don’t really have to be great at conversation to give a good impression either. Just make sure they are in their seats and have their drinks. If you worked in Japan, I’m positive you have asked yourself this question before. When I finally realized I was NOT messing up every time, I felt like I could take on the world! It was amazing! I think people outside of Japan put Japanese manners on some sort of alter. “It is the most polite place ever!” I think rather than saying everyone is very polite (not to say they are not polite), Japan just has a very clear set of rules that you have to remember. It really is a different sense of “polite” than what you would encounter in the US. In the business setting Japanese people just want to feel comfortable and generally don’t want to deal with anything out of the blue or deviate from the norm (i.e. small talk!). I’ve been in hundreds of Japanese meetings in the last few years, and they really do all follow the same pattern. However, just like anywhere else, smiling and having a good attitude counts, and even if your keigo is not perfect as a non-Japanese person, I don’t think most people will jump down your throat. 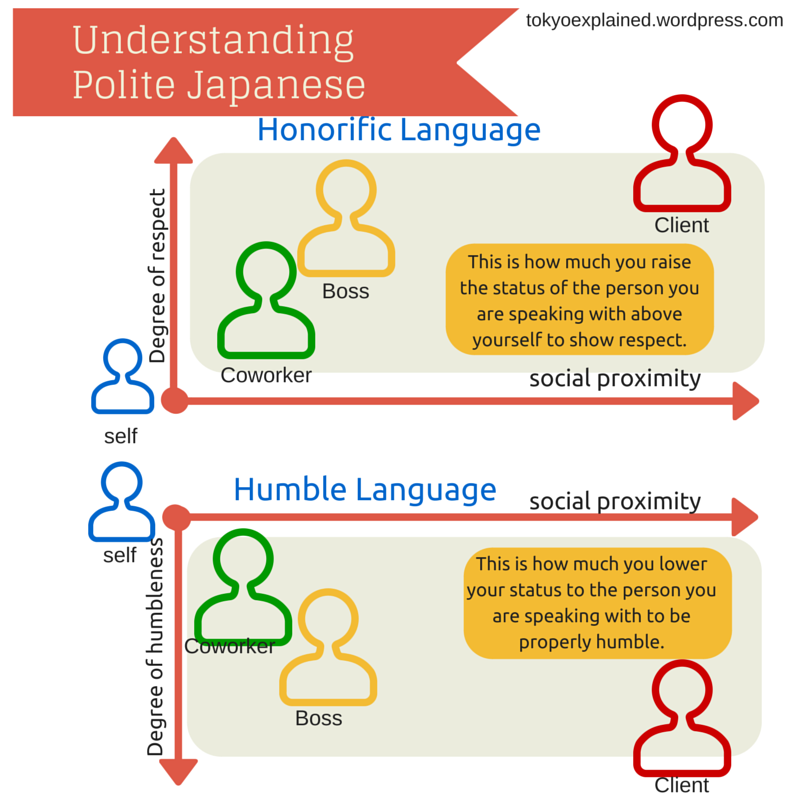 If you make a consorted effort to learn Japanese business manners, people will actually be very complimentary. It was probably the hardest hurdle I had to overcome when I started my job. 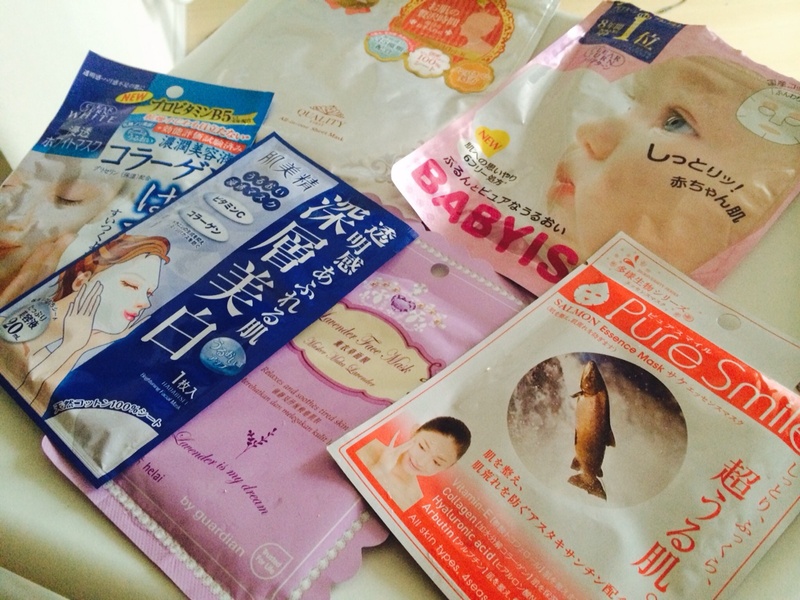 Even though facial sheets (シートマクス/パック) have been a pretty popular skin care item way before I moved to Japan 10 years ago, I’ve finally started to see people in the last several months in the US and Europe talk about them as part of their daily routine rather than some sort of oddity from Asia. I’ve even spotted Kanebo and SKII’s brands pop up on sites like Sephora. This addiction is not a problem until it interferes with my work and/or home life. 1. Timing is important. Using it after a bath or shower while your skin is warmed up and your pores are open is ideal for getting the beauty boosting ingredients deep into your skin. 2. Use on a clean face with prepped skin. 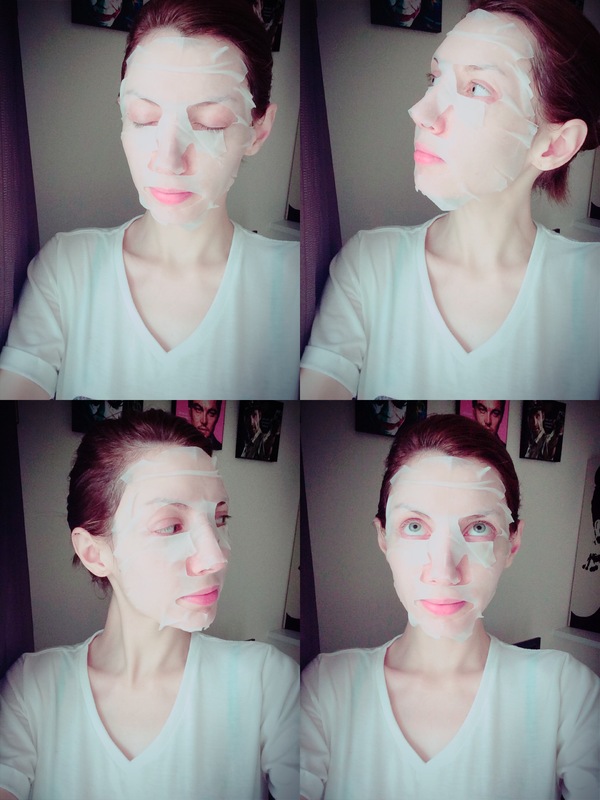 Take off all makeup and tone(化粧水). Apply eye cream BEFORE putting the mask on. Put on your face lotion/creams AFTER taking off the mask so it will seal everything into your skin. 3. Do not put it on while you are in soaking in the tub. If you are doing a long soak, you are actually sweating and expelling stuff from you skin. Wearing a mask during this time can actually congest your skin, so it is best to do this after the bath and rinsing sweat off your face. 4. Do not leave it on for too long. Longer =/= better. 10-15 minutes is plenty. If you leave it on until it dries, it will actually stark wicking moisture from your skin! This is not what you want!!! How often should you use these? Most people say about 3 times a week in order to really see the benefit of whatever ingredients are in the mask, but it’s totally fine to use them more than that. I’ve read in several magazines how many makeup artists recommend daily usage since it improves the skin’s texture. How do you to pick which mask to try out? There are so many varieties it is pretty hard to choose. For example if I’m going to the beach I like to use the vitamin C ones everyday because it helps a bit with UV damage. If my skin is dry in the winter I like to use the hyaluronic acid ones because they do a good job moisturizing. @cosme actually has a good ranking system to see what’s popular. 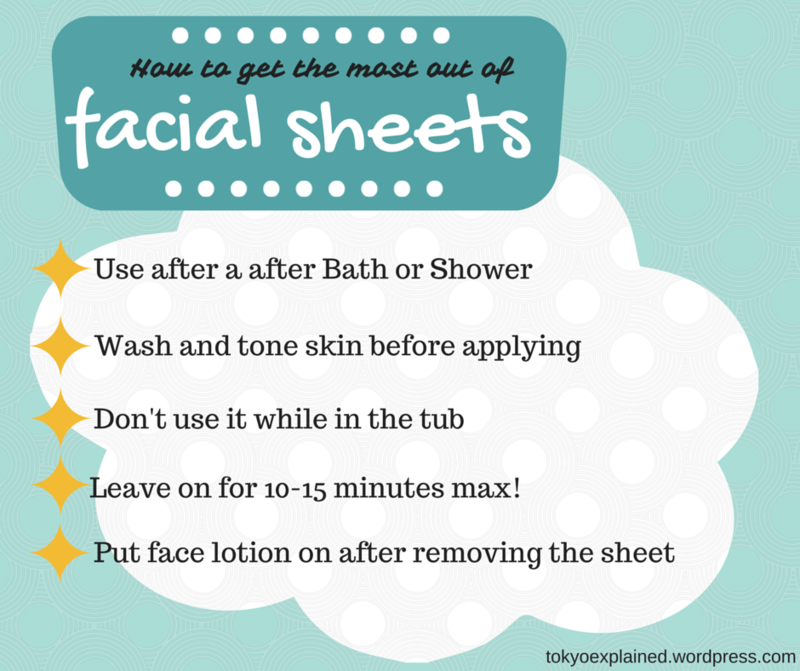 But what’s really the best part of wearing paper facial masks? You can jump out and scare your significant other while pretending to be Jason. Reenact your favorite moments at Crystal Lake to feel even more empowered and beautiful.